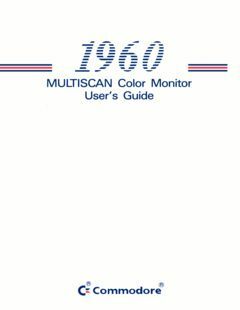 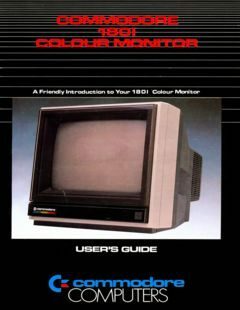 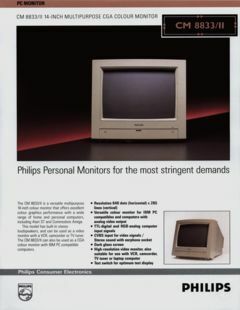 Added Philips CM8833/II 14 Inch Multipurpose CGA Colour Monitor Brochure with thanks to Ove Mejlgaard. 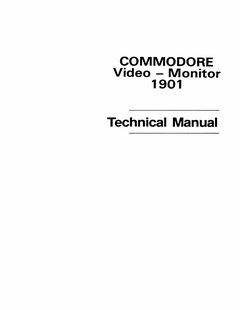 Commodore 1801 User’s Guide (English and German) added. 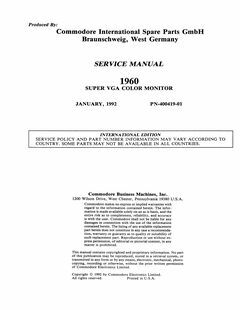 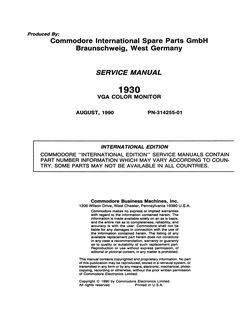 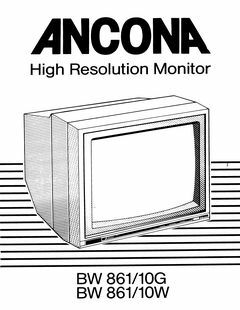 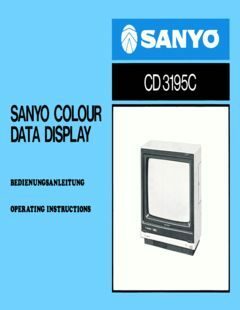 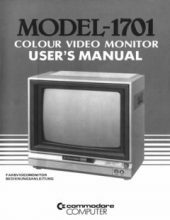 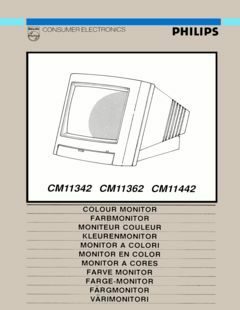 Commodore Model 1701 Colour Video Monitor User’s Guide in German.